The following few files are license free and in the public domain. To save them right click each link and select "Save file as...". Get a free pdf reader click the Get Adobe Reader button (right) or download Adobe Reader here. For a free trial zip file extractor click the WinZip button (right) or download WinZip here. Convert Zip, 153Kb A very useful utility for converting almost anything to anything. 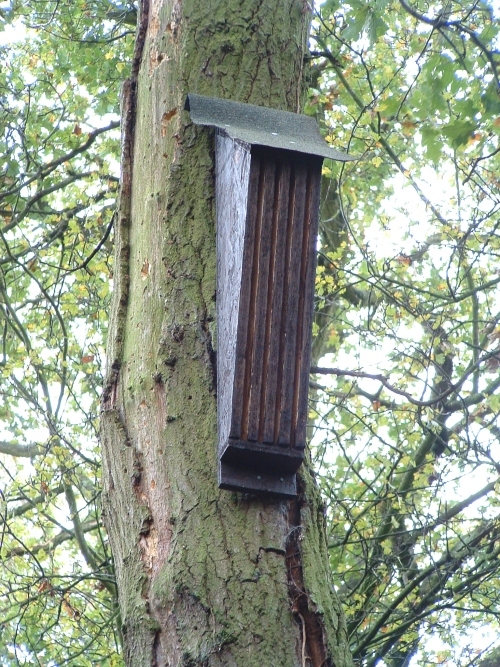 Bat Box design Pdf, 257Kb Slotted bat box design in pdf format.